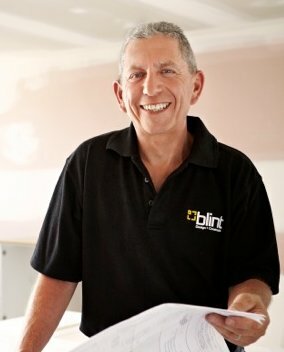 Ron Blint has been in the industry his entire career so the 40 year celebration for Blint Design + Construction in 2012 was a special milestone for him. 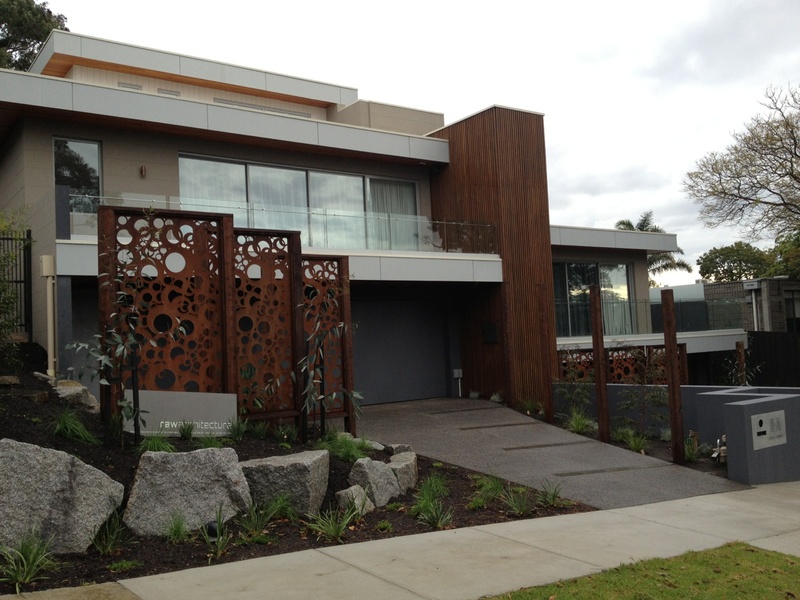 Having established Blint Builders (as it was then known) in 1972 he has been elemental in growing the business. A carpenter by trade, Ron knows every aspect of a build intimately. His Grandfather was a chair maker and first introduced Ron to carpentry, which began a lifelong career in the building trade. 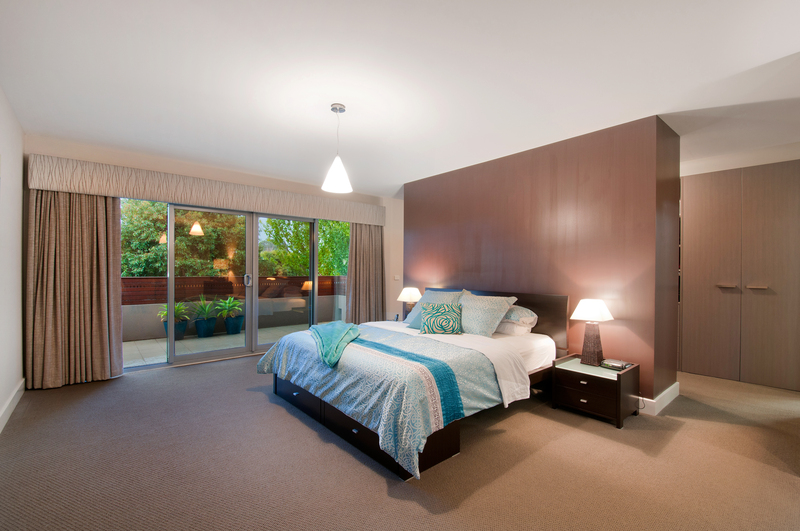 Ron’s passion is to take ideas and make them flourish into homes, extensions and new spaces that improve people’s lives. As Kevin McCloud, Presenter on the popular television series ‘Grand Designs’, says “Buildings need Heroes and Heroines or else nothing would ever get out of the ground.” Ron is one of those Heroes, he sees the vision and brings it into reality. The “buzz” he gets when a client first makes contact, works with Blint and finally moves in to their home is the reward Ron gets the most pleasure from. Since the early 90’s when he worked with his Mentor Kevin Bolton (now retired) to establish the procedures and methodologies that formed the basis of present practise, Ron has developed an attention to detail in all the building and design procedures and methods that Blint adhere to , that allow a great job to be the norm and not the exception. Ron ensures that all staff and personnel are constantly updated on new materials, methodologies and building industry trends and that they maintain a strong commitment to personal service. 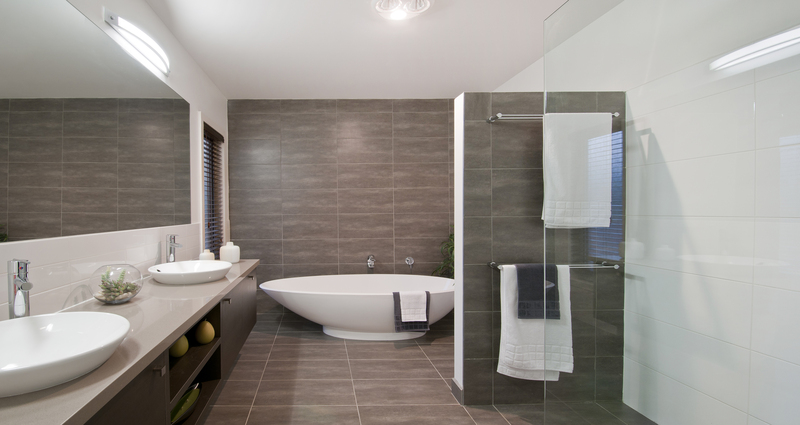 Always available to his staff and clients, Ron will make sure Blint Design + Construction translate your ideas into a house design and construction that exceed your expectations. 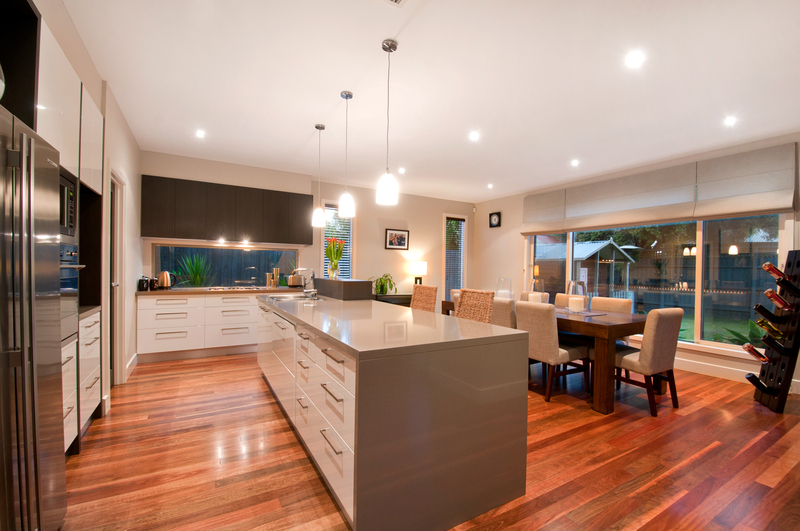 Call (03) 9576 8686 to talk to Ron or one of the talented Blint Design team about your ideas for your home. 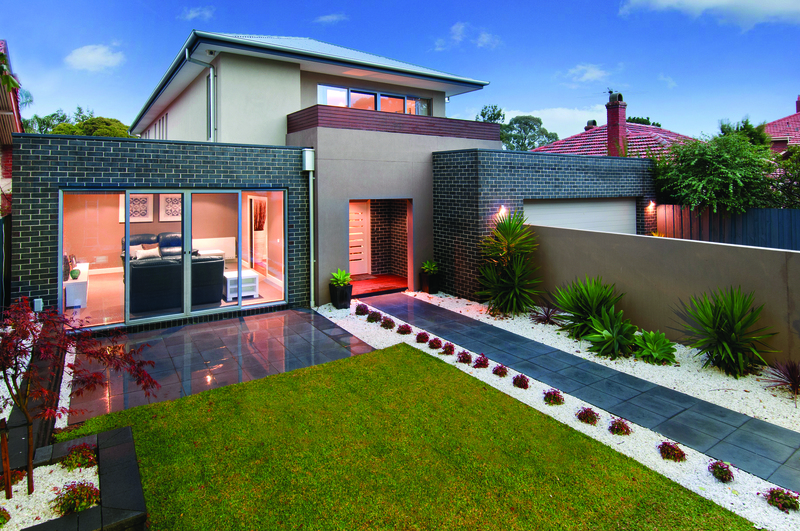 Tags: Bayside Melbourne Builders, Bayside Melbourne House Design and Construction, home extensions, home renovations, house design, Manager Blint Design + Construction, second storey extensions | Permalink.